Trevor is an Intern Clerk at Bespoke. 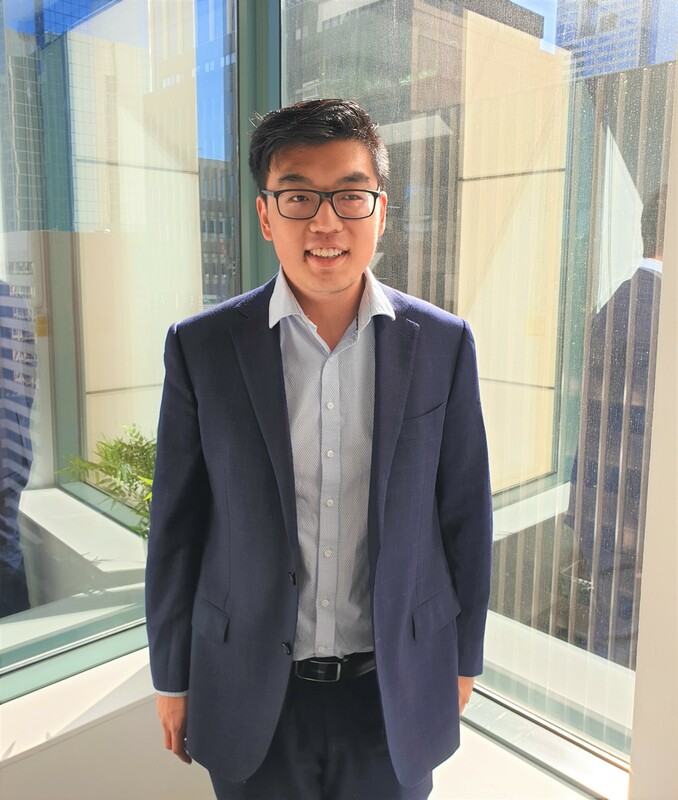 Having worked in several law firms in Asia within corporate teams, he is interested in pursuing a career in commercial law upon graduation. He is passionate about applying the knowledge learnt at University to real practice and witnessing the impact of providing advice to clients. Trevor will be graduating from Juris Doctor degree at University of Melbourne this semester and is currently undertaking his PLT. He believes in the necessity of flexibility and agility of legal services and thus is a fan of Bespoke’s philosophy in meeting the needs of clients. Outside work, Trevor spends his spare time reading and catching up with friends, preferably over brunch. He also enjoys spending time volunteering at community legal centres and using legal knowledge to help individuals in need.